Today, almost everyone uses a touchscreen device. Smartphones and tablets have become a preferred option for people to surf the internet as well as communicate with others. Smartphones, however, are more popular than tablets, but that doesn’t mean that tablets aren’t a preferred option. There are many tablets on the market, and each has different specifications. Tablets are an ideal choice for anyone looking for a device that is bigger than a smartphone but smaller and more portable than a laptop. 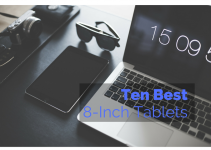 Tablets are easy-to-use devices, and this post will review ten of the best tablets that will cost you less than $300. 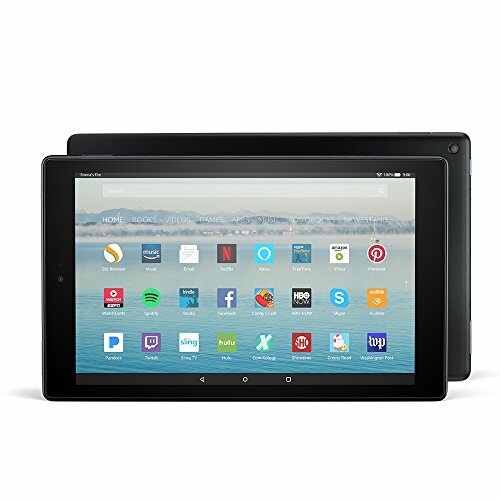 If you want an under $300 tablet that is suitable for all your communication and internet surfing needs, you have to make a number of considerations. Below are some of the most important issues that you need to consider. • Operating system – tablets feature Android, iOS, or Windows operating systems. Purchase tablets that come with an OS you are most comfortable using. • The size – tablets can range from 6 to 18.4 inches. • The specifications – these include the tablet’s RAM size, processor speed, storage capacity, and battery life. 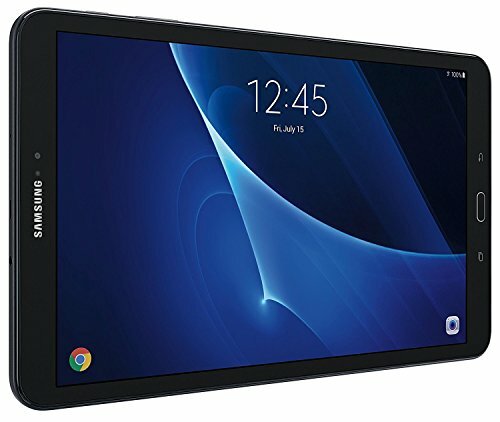 This affordable tablet is manufactured by Samsung. 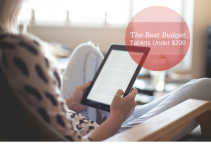 Despite its low price, it features some of the best specs you’d want in a tablet. It is built with a 10.1-inch display screen, which is adequate to allow you to watch your favorite music videos and stream online shows. Its operating system is Android 6.0 Marshmallow. The tablet is also fitted with a long lasting battery that could last you up to 13 hours streaming your favorite shows. If you love taking photos, you can use its 8Mp rear camera or take selfies with its 2.0Mp front camera. With a 2GB RAM and 16GB ROM, this tablet offers excellent performance. What’s more, its 1.6 GHz Exynos 7870 octa-core Processor enhances its speeds. Moreover, its memory is expandable up to 200GB, but you have to buy a microSD. It comes accessorized with a 32GB microSD card. • It has a good size. • The battery lasts for long. • It comes with accessories, including a bonus microSD and a micro USB cable. • The screen sensitivity is not that good. • It has a poor camera quality. • It has inadequate internal storage. This lightweight tablet from ASUS is fitted with a 9.7-inch display, which includes ASUS TruVivid technology to provide you with a great visual experience. The tablet’s display is also covered with Corning Gorilla Glass 3 for ultimate protection from damages. This is the ideal tablet for you if you are into gaming because it features a super-fast hexa-core processor, has a 4GB RAM, and is fitted with IMG GX6250 graphics. This tablet also includes an 8Mp back camera and 5Mp front camera for all your photography needs. It runs on Android 6.0, which is among the latest operating systems. Moreover, it includes a powerful dual-core ARM Cortex 2.1 GHz together with a quad-core ARM Cortex 1.7 GHz for optimal performance. This tab has a 64GB eMMC, and it can support up to 128GB expandable memory from a microSD. Its battery keeps charge for up to 10hours. • It has a compact design. • It includes a fingerprint sensor to enhance security. • It supports excellent gaming performance. • The camera quality is poor. • It isn’t very durable. 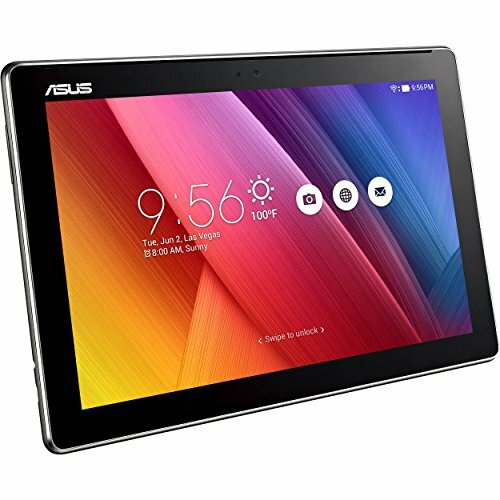 If you are looking for a stylish tablet, you might consider going for the ASU ZenPad Z300M-C2-GR. This tablet has a creative design that includes an elegant leather patterning and a metallic band. It also comes fitted with a 10-inch display screen, which brings clarity to all your favorite videos. This screen features ASUS TruVivid technology that enhances the visual perception. Moreover, this tablet comes with a powerful quad-core 64-bit MediaTek processor, and it runs on Android 6.0. It is also fitted with a front and back camera. The latter has 5Mp while the former has 2Mp. With a 2GB RAM, this tablet also supports 64GB eMMC. You can also integrate it with a DTS headphone for better virtual surround. • It features a stylish design. • Its touch control is absolute. • It has great speakers. • It has poor camera quality. • It drains the battery even when in idle mode. We cannot talk about smart technology and omit this tablet. This tablet has Quick Connect, which allows it to be compatible with 2015 and later Samsung Smart TV models. 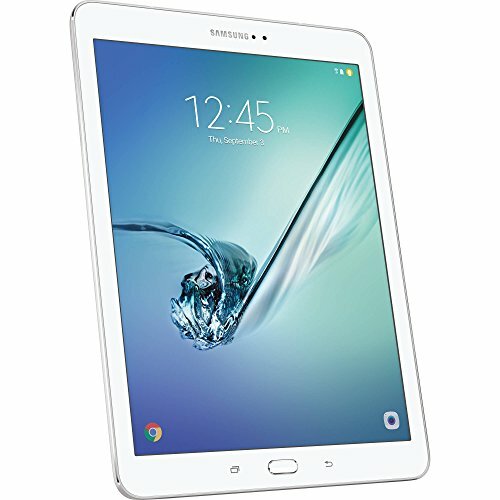 With a 9.7-inch display, the Samsung Galaxy Tab S2 SM-T813NZDEXAR runs on Android 6.0 Marshmallow operating system. That’s not all, this tablet is built with a 1.8 GHz quad and a 1.4 GHz quad, Octa-core processor. It also includes a 32GB ROM and a 3GB RAM. One of its most outstanding features is the fingerprint sensor that enhances its security. Other sensors installed on the tablet include a Gyro sensor, a geomagnetic sensor, RGB light sensor, Hall sensor, and an accelerometer. The Samsung S2 is guaranteed to deliver optimal performance. • It is compatible with Samsung Smart TVs. • It has an expandable memory. • It features excellent performance. • The tablet’s fingerprint sensors enhance its security. • The software upgrade may prove a little problematic. • It has a lot of bloatware. • Its battery quality is disappointing. This affordable tablet features a beautiful, large display – a 10-inch HD display with over a million pixels. You can get this tablet in the color you want because it comes in white, black, and silver aluminum. The silver aluminum option comes with a sturdy all-metal backing that enhances its qualities. You can also use the Alexa to take selfies and other photos because it is designed with a 5MP rear camera and an HD front camera. Its most impressive feature is the cloud-based voice service that delivers quick access to your favorite playlist and other news. It is available in 16, 32, or 64GB of internal storage and is compatible with multiple streaming services including Amazon, Pandora, and HBO. The memory is expandable up to 200GB. • It has a large HD display. • The tablet is available in different color options – black, white, and silver aluminum. • It is relatively slow when loading apps. 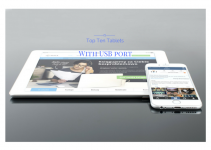 • The tablet has an unstable Wi-Fi connectivity. • It also has a low resolution. 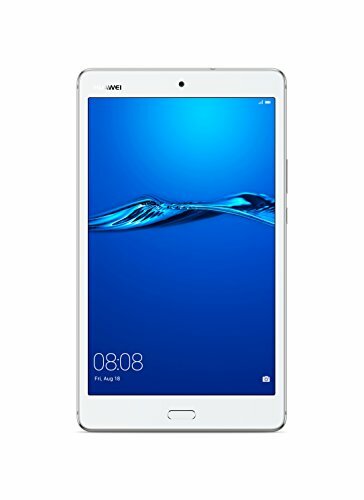 Huawei went all in again to impress its customers with this magnificent, affordable tablet. 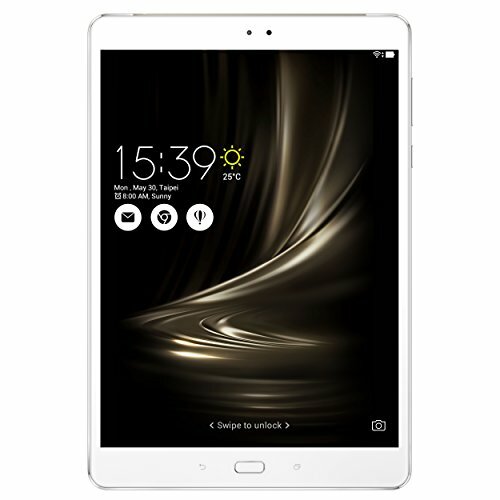 The tablet runs on the latest Android operating system – Android 7.0 Nougat and Huawei EMUI 5.1. Its speakers’ qualities can also be classified as excellent because the audio features are designed by the combination of Huawei acoustic engineers and Kardon audio lab. It would be right to say that its speakers are some of its strongest features. It has four speakers, which work together with Huawei SWS 3.0 Smart Sound management to produce high-quality sound. You can play videos for 10 hours on its 1920 x 1200 display without having to worry about recharging it in between, thanks to its Smart Power Saving 5.0 technology feature. Moreover, its security is enhanced by the fingerprint reader. • It has powerful speakers. • The tablet’s display looks excellent. • The tablet’s fingerprint sensor is precise. • It has a lightweight design. • Its battery capacity is inadequate. • It can only reach 50Mbps of speeds over Wi-Fi networks. This ergonomically designed device is built to meet all your music and movie viewing needs. It is fitted with a 10-inch full HD crystal-clear display that delivers a crisp visual experience. Fitted with a 13Mp Auto Focus rear camera and a 5Mp front camera, this tablet lets you take clear photos. Moreover, the tablet features built-in dual speakers and Dolby Atmos that gives the device a good surround. It also has wireless connectivity – both Wi-Fi and Bluetooth. It runs on Android 6.0, has a 3GB RAM, and a 32GB SSD for storage. • The tablet boasts of excellent sound quality. • It features color-enhanced technology that creates a superior visual experience. • It has an ergonomic design. • It comes with a long lasting battery; lasts up to 18 hours. • Its screen is brittle. • The tablet’s updates are problematic. Well, if you like convertible tablets, this here might just be the device for you. 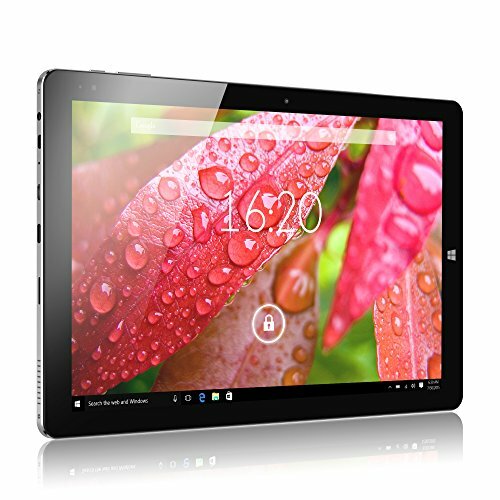 For its price, this 2-in 1 tablet is fitted with some of the most outstanding features. It has a 10.1-inch display, and it comes with an ergonomically compact keyboard. This tablet also has a one-touch fingerprint login feature for easier access. The 2017 ASUS Transformer Mini runs on Windows 10 operating system with 4GB RAM and an Intel Quad-core x5 processor. It also supports Bluetooth and Wi-Fi connectivity. Moreover, the tablet has integrated Intel HD graphics for more visual clarity. • It includes an ergonomically designed keyboard. • It has Intel HD graphics. • It comes with a widescreen display. • Its battery life is not impressive. This device has a sturdy construction and is built with a metal body. Its edge, however, is designed with a dual-track CNC process. It has a large 10.8-inch HD display to deliver an ideal viewing experience that features a 3: 2 screen ratio. In addition to the wide display, it also runs on both Windows 10 and Android 5.1. It is fitted with the Intel Cherry Trail X5 processor with speeds of 1.92 GHz for an enhanced performance. This tablet also includes a 4GB RAM and a 64GB eMMC with an expandable memory of up to 128GB. • It has a good HD display. 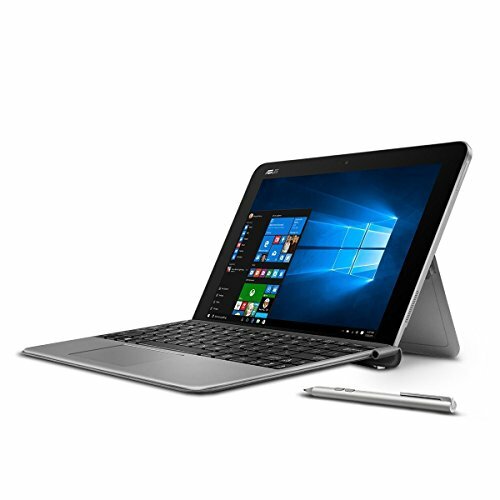 • The tablet uses both Windows 10 and Android 5.1. • Its memory size is impressive. • Its screen has sensitivity issues. • The screen is very bright. • It takes time to switch from one OS to the other. This device has the smallest screen display of the tablets listed here. However, it has one of the most impressive battery life. On standby, its charge can last up to 420 hours. It can last up to 30 hours playing music and 10 hours when playing videos. It also comes with a built-in stylus to enhance its operation. Moreover, it comes with pre-installed MS Office and 100GB free One Drive. This tablet runs on Android 5.0 Lollipop. • It has a built-in stylus. • Its performance is impressive. • It has a beautiful display. 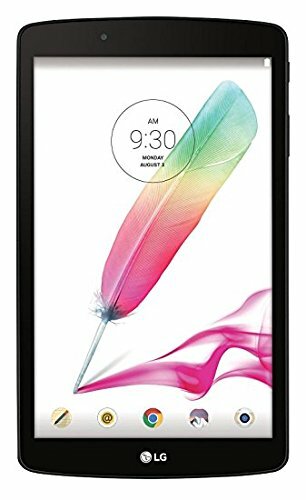 • The tablet has an impressive battery life. • It is locked to AT&T. • Its Wi-Fi connectivity is unstable. You can buy any of the aforementioned tablets for under $300. 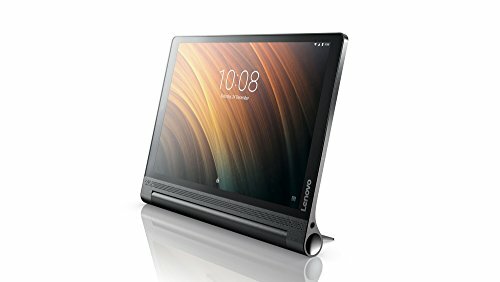 If you want a great tablet with only $300 to spare, consider buying one of the above products. Remember to review the tablet’s features before purchasing it to ensure that it suits your needs.